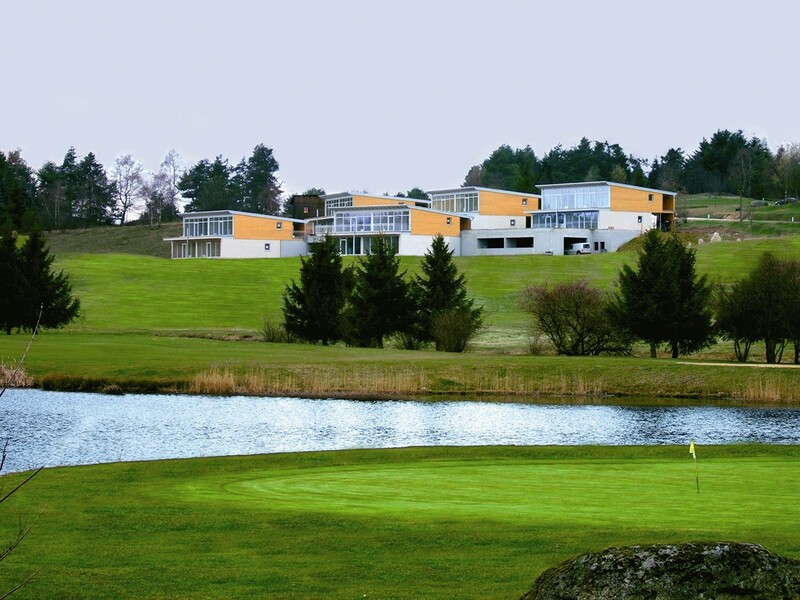 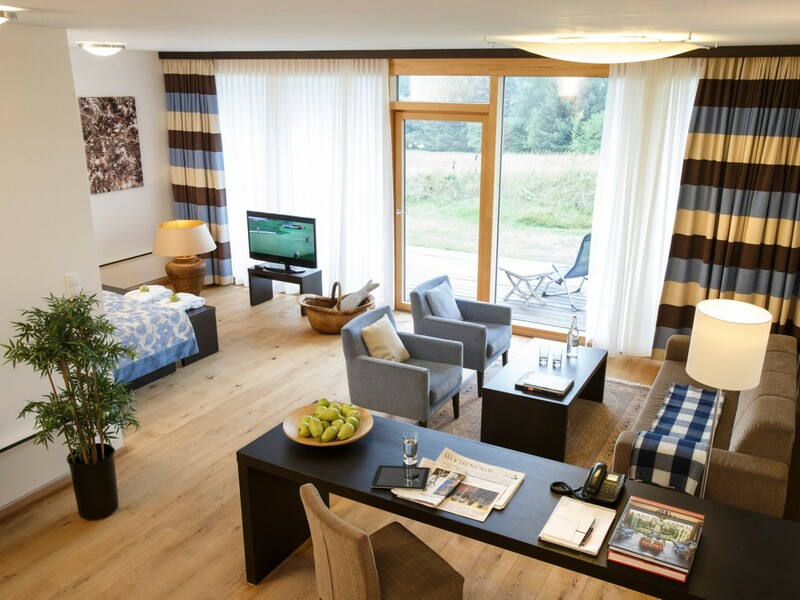 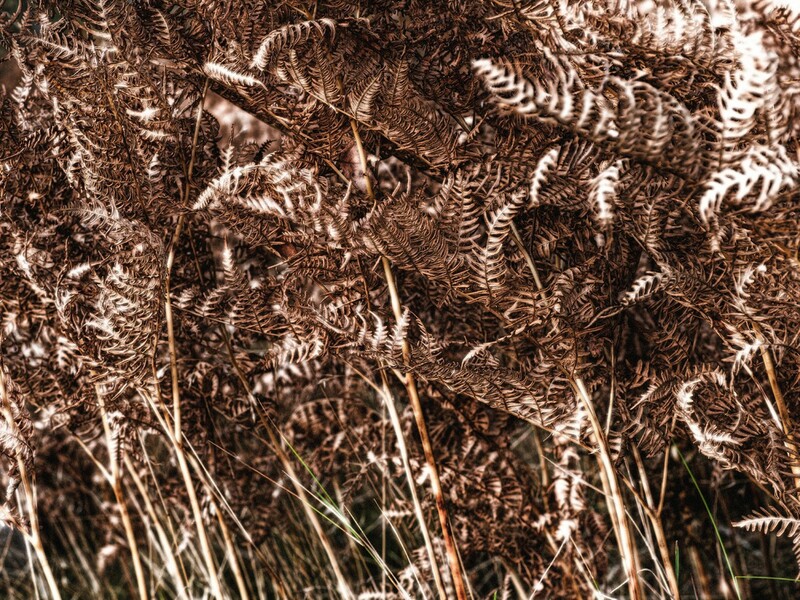 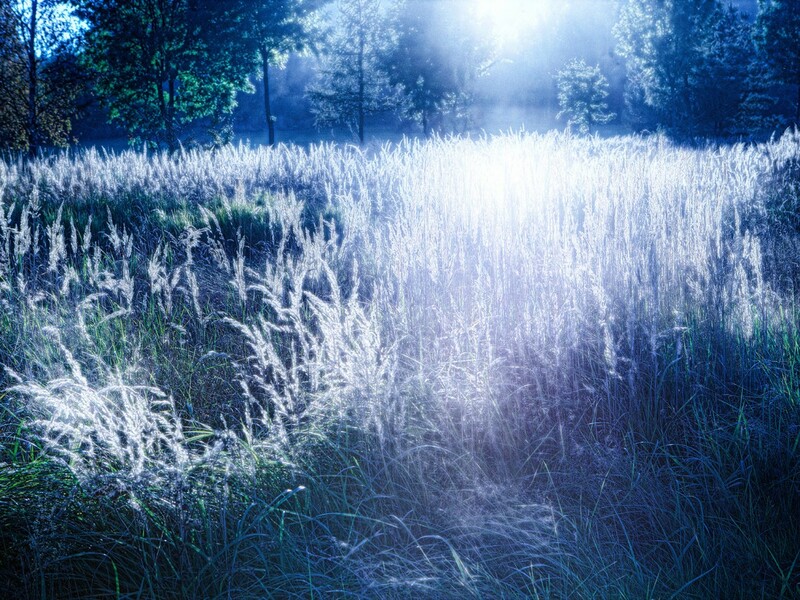 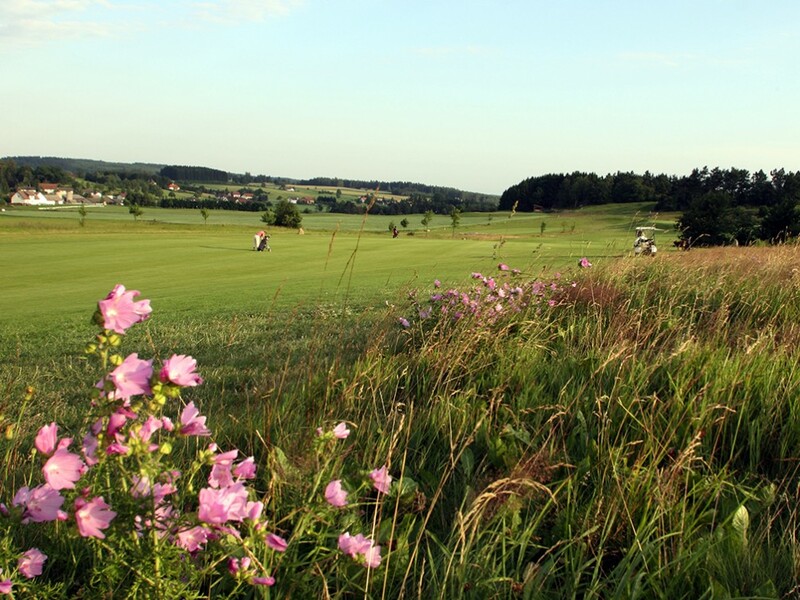 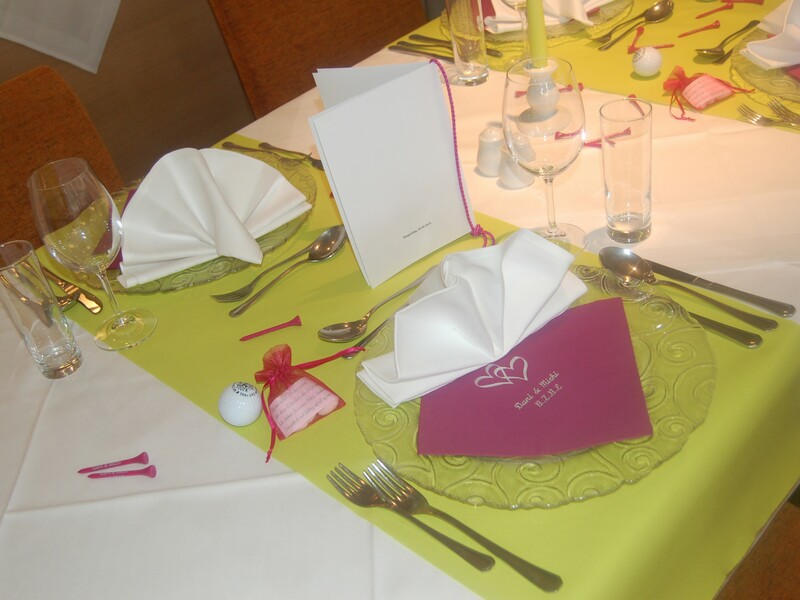 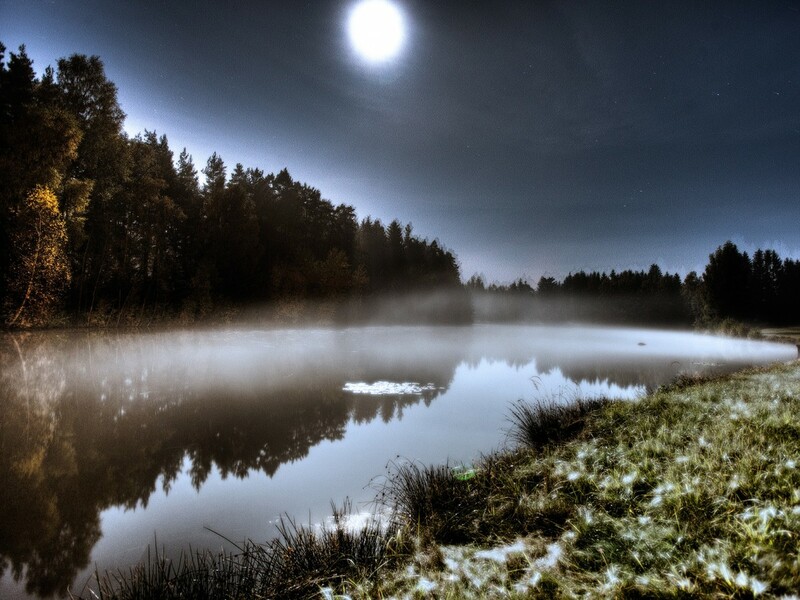 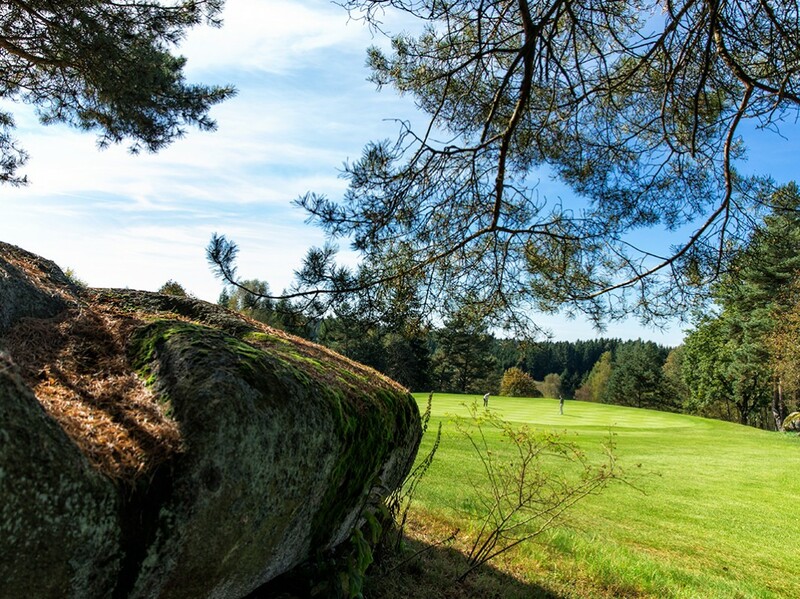 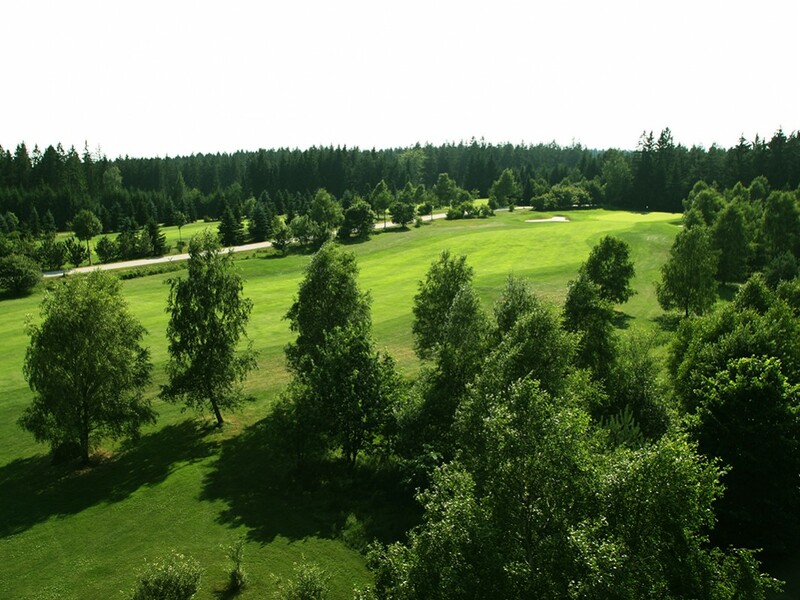 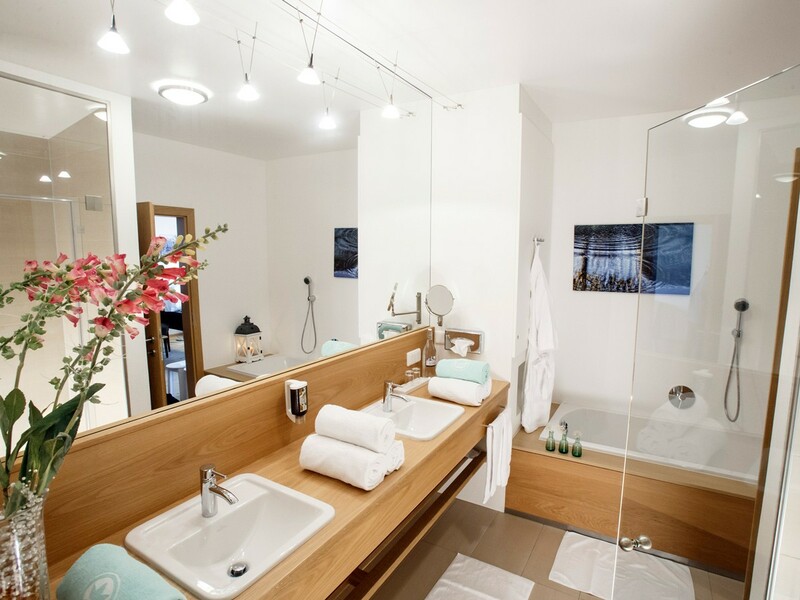 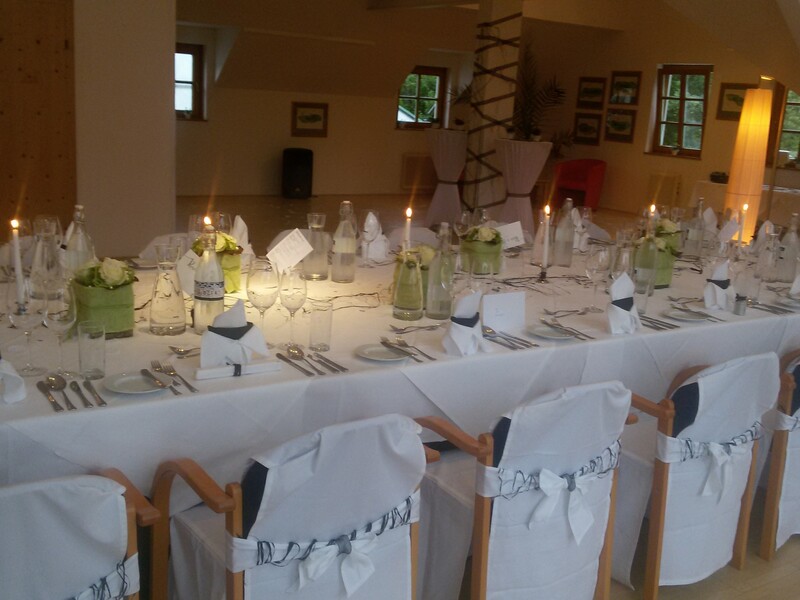 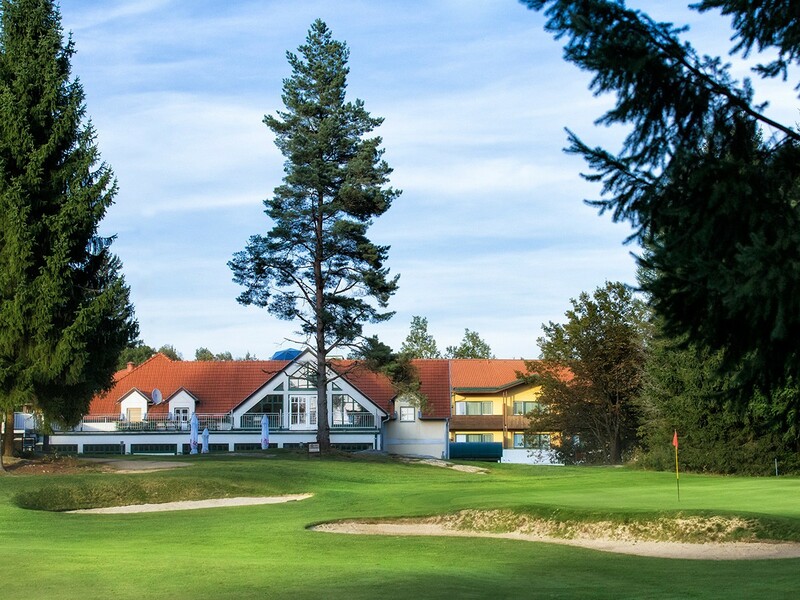 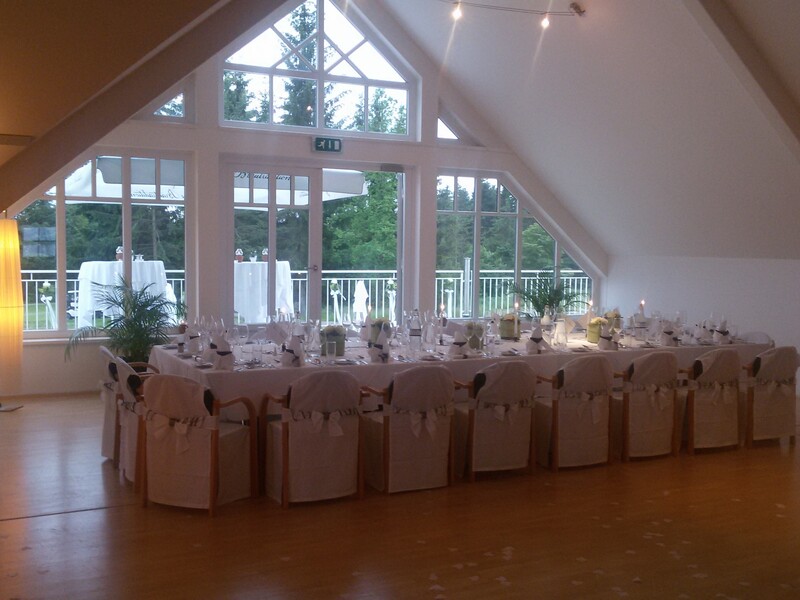 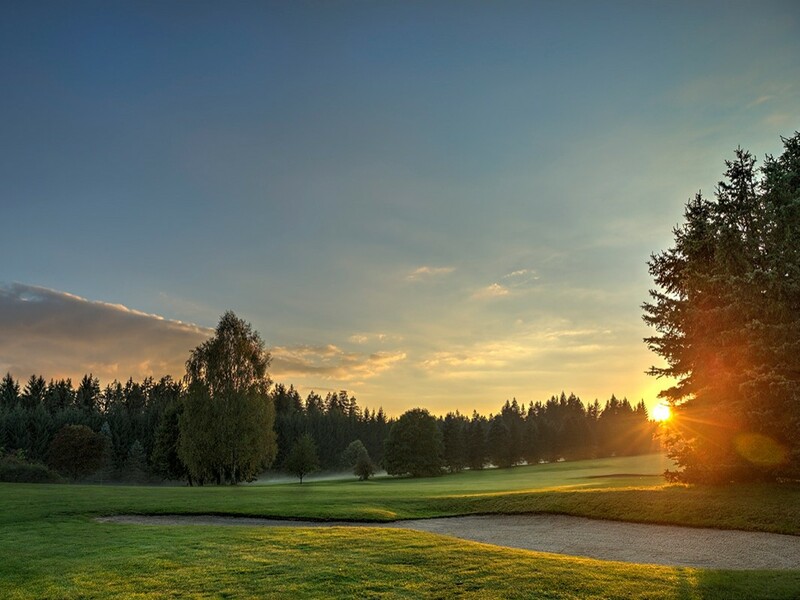 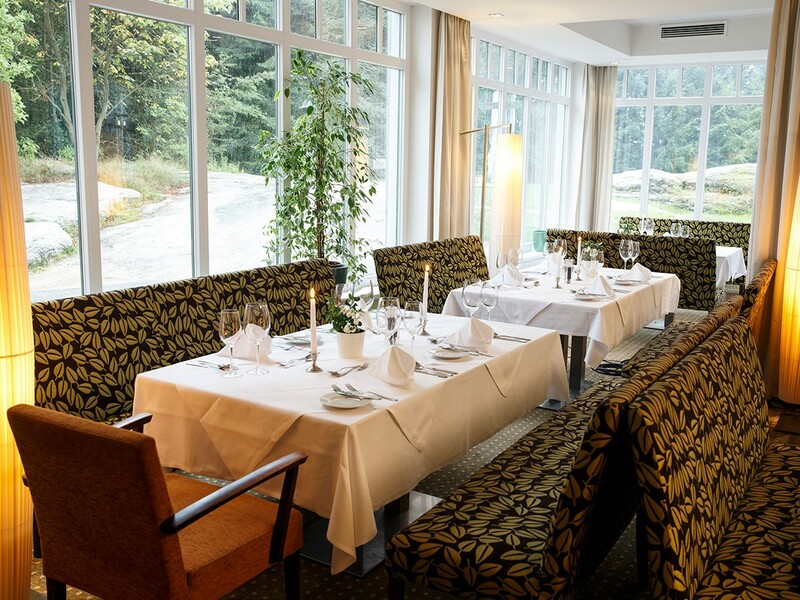 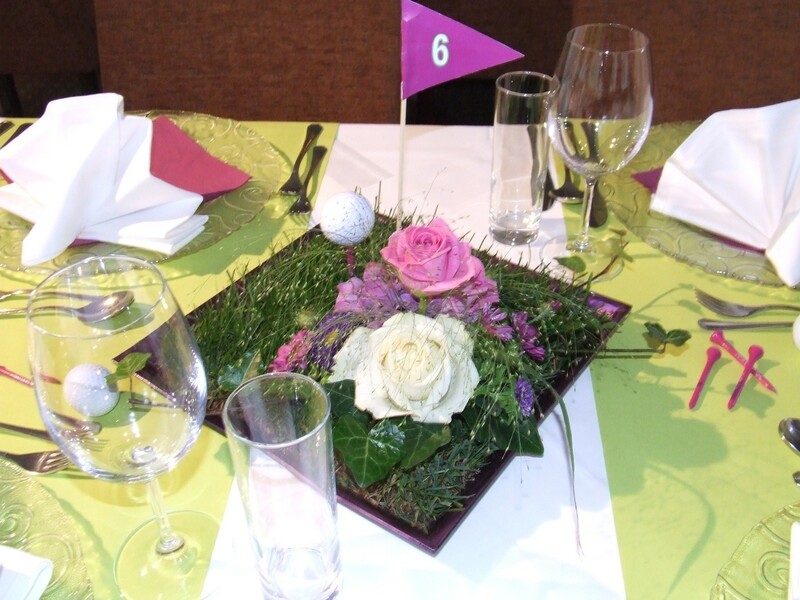 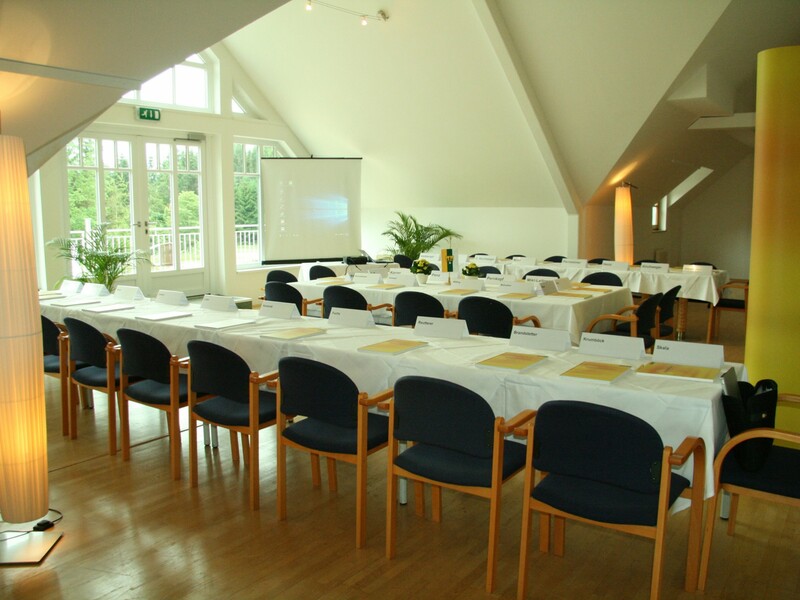 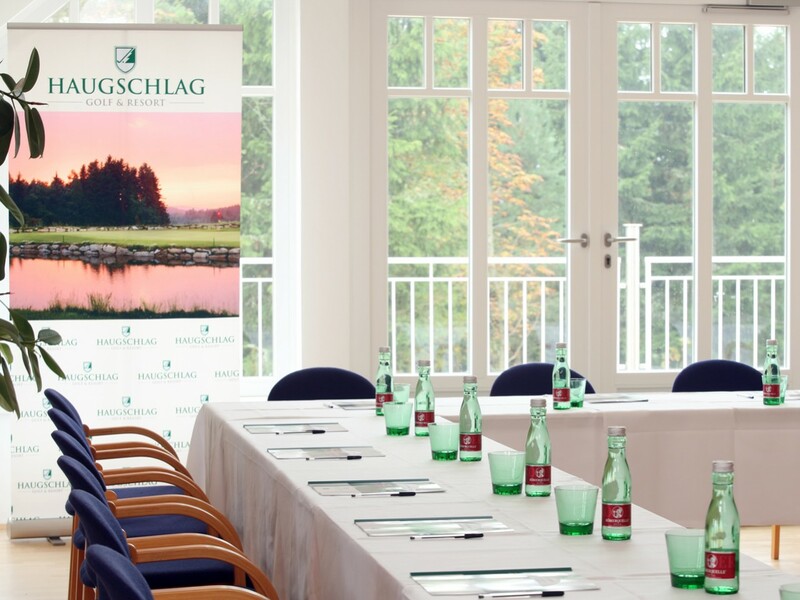 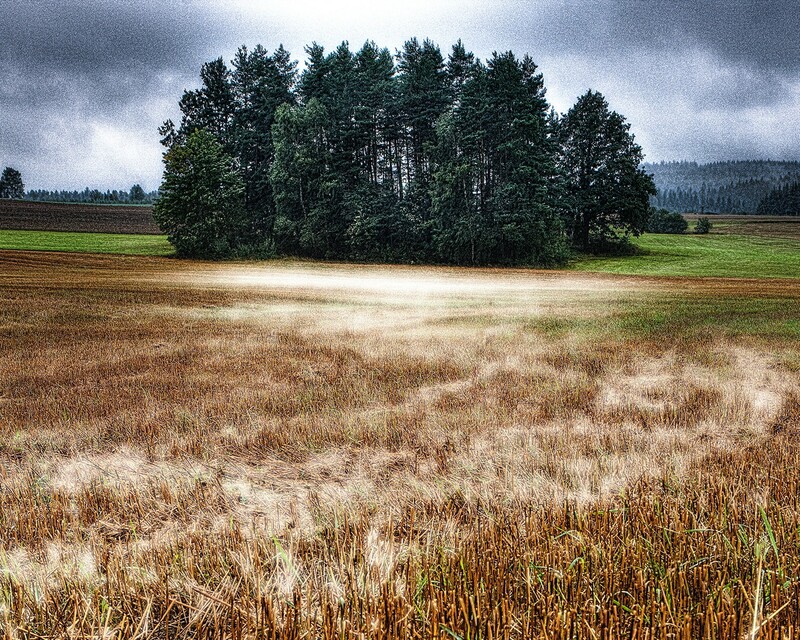 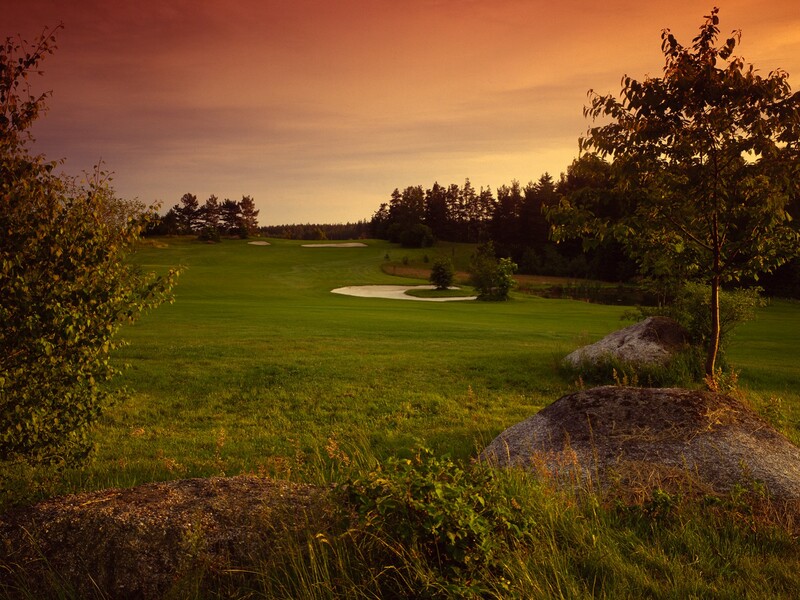 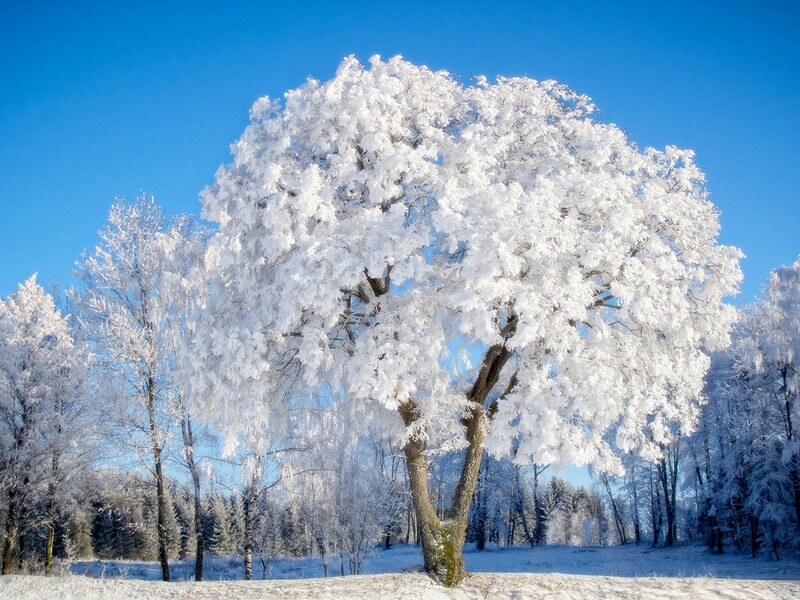 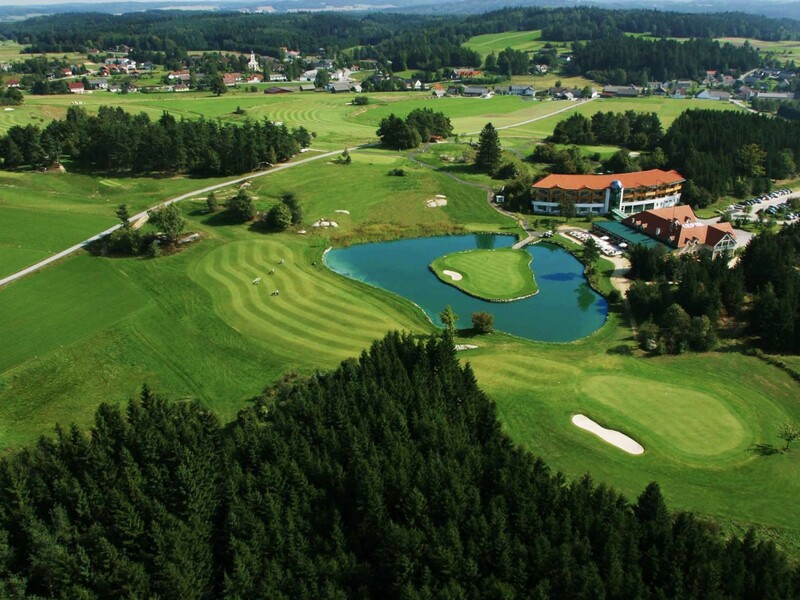 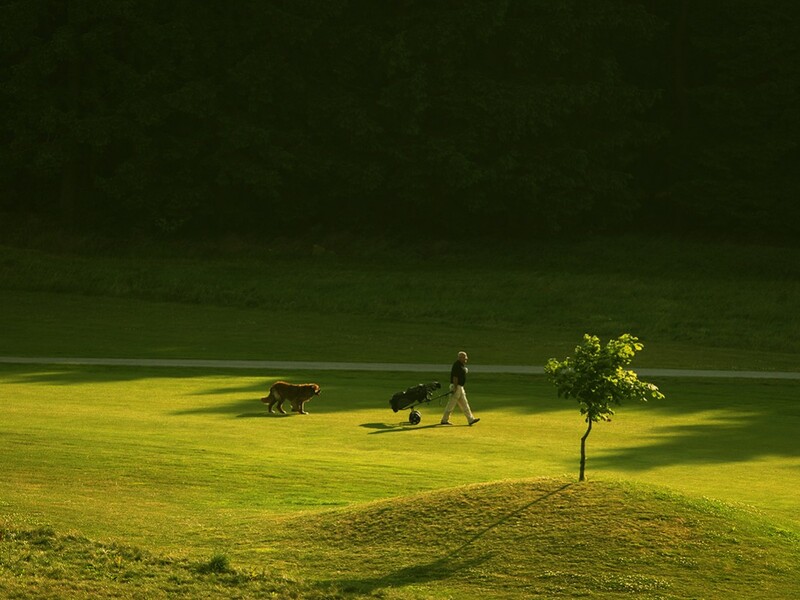 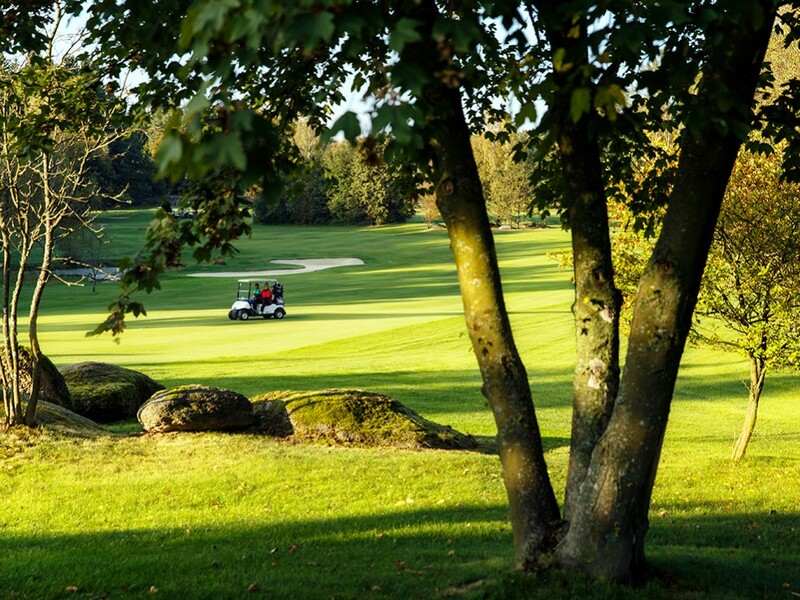 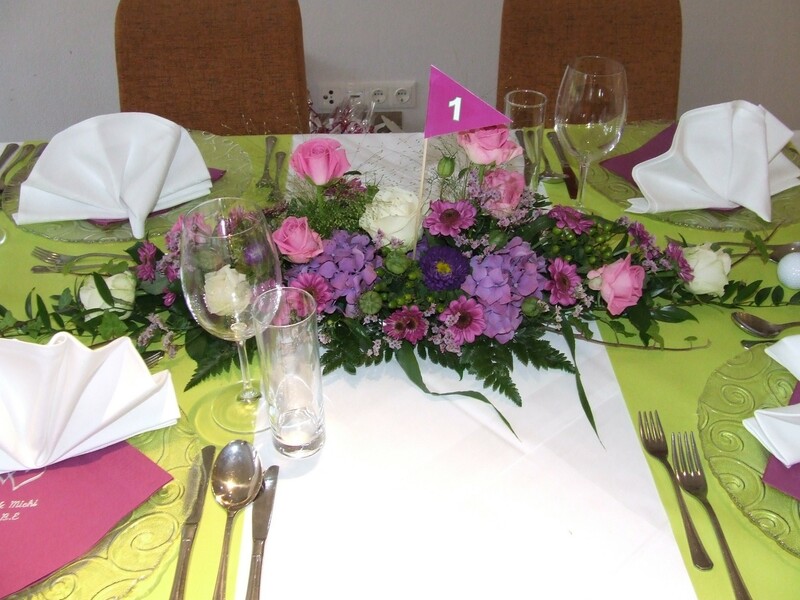 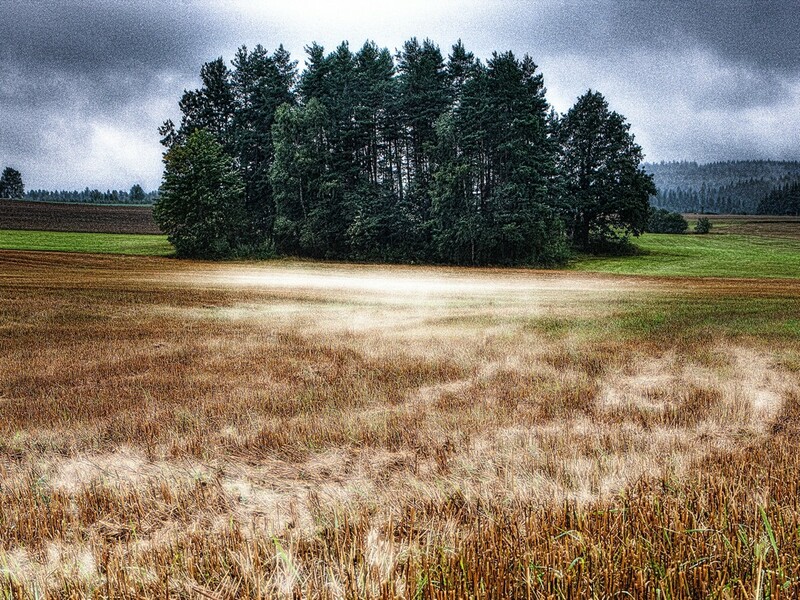 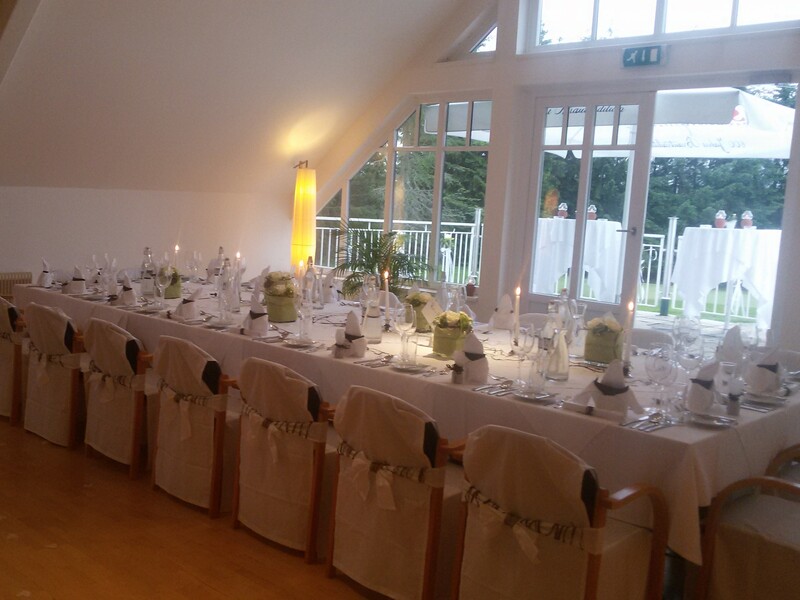 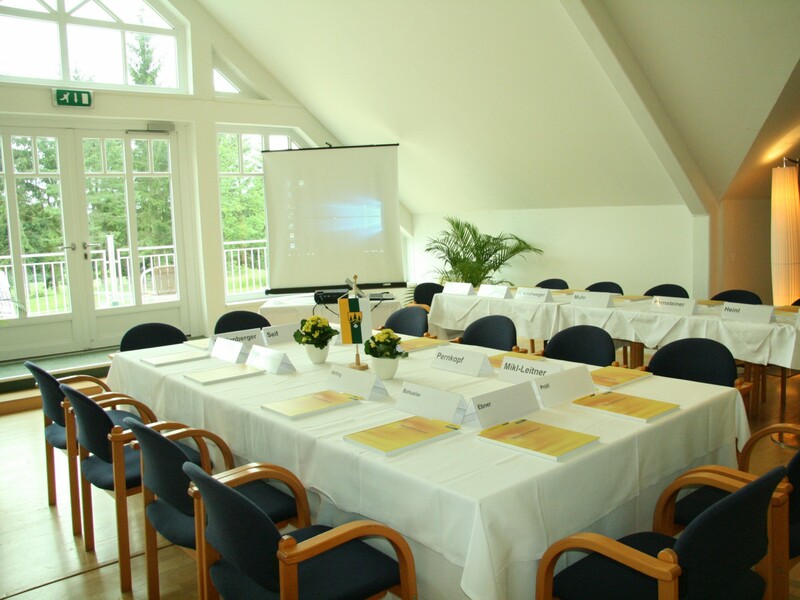 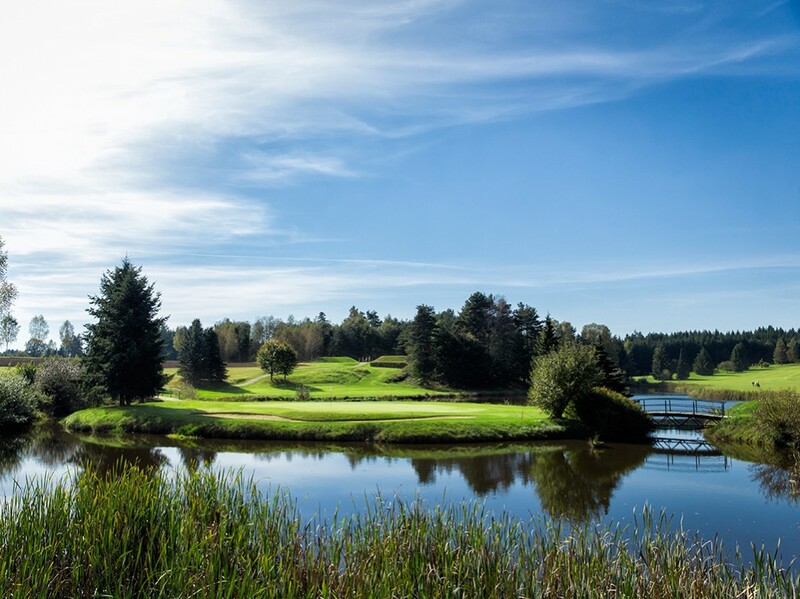 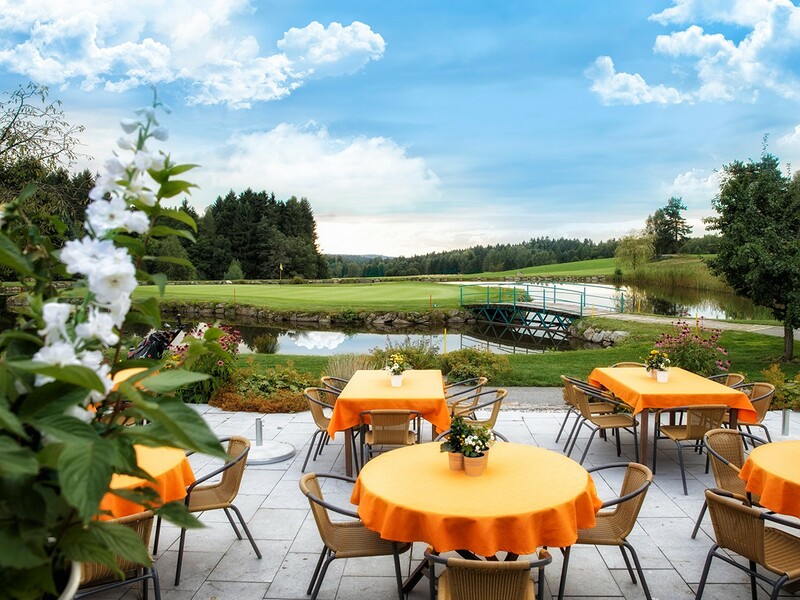 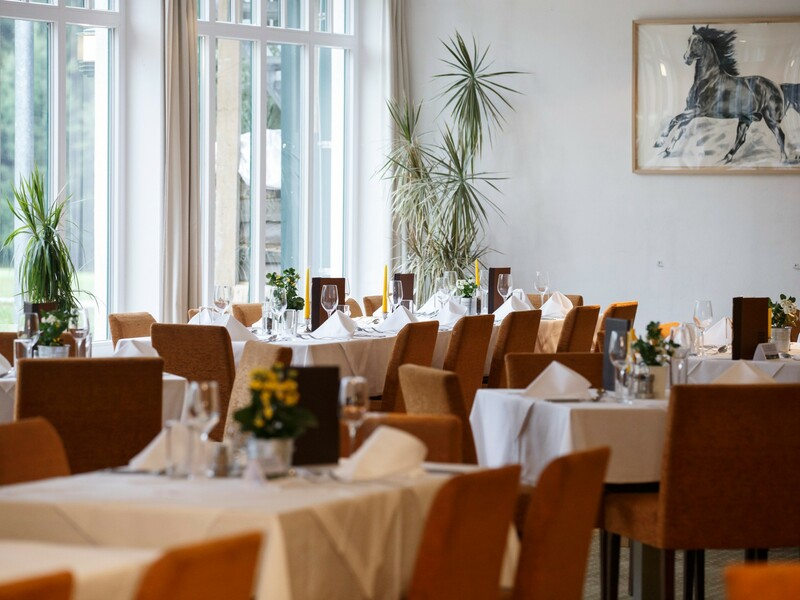 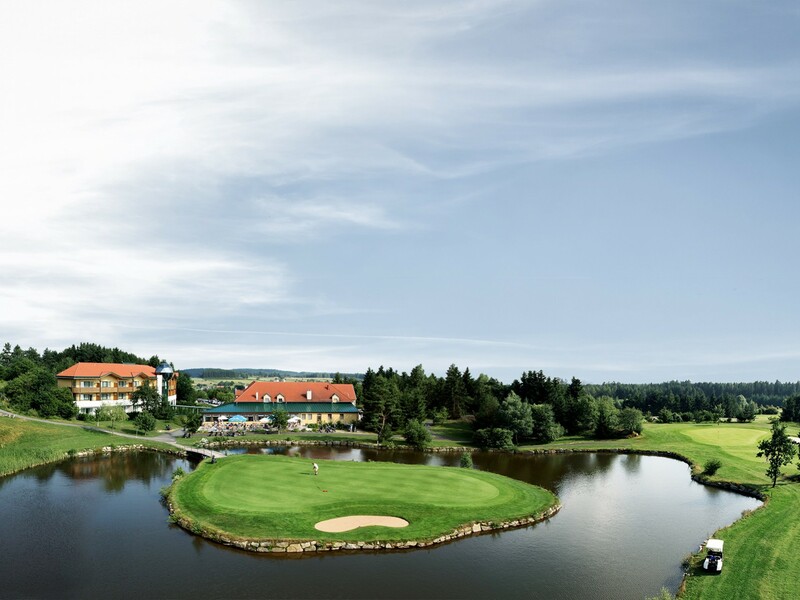 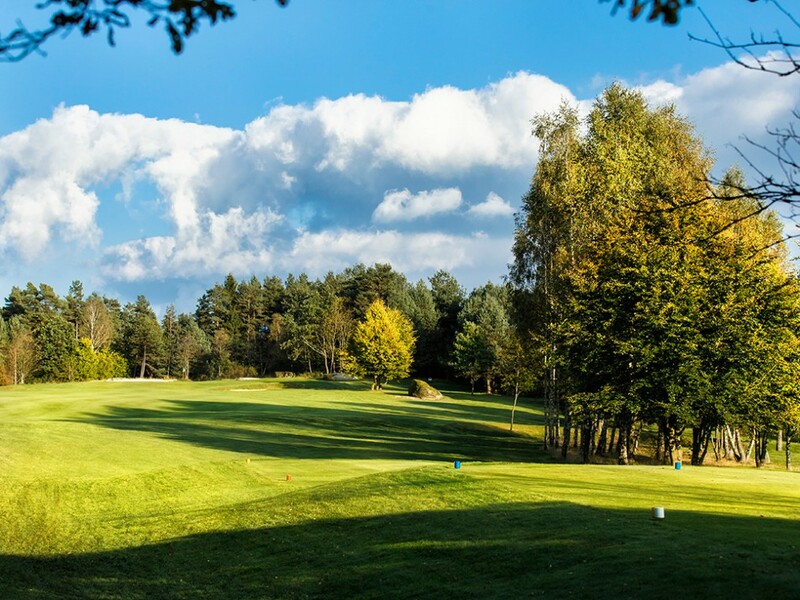 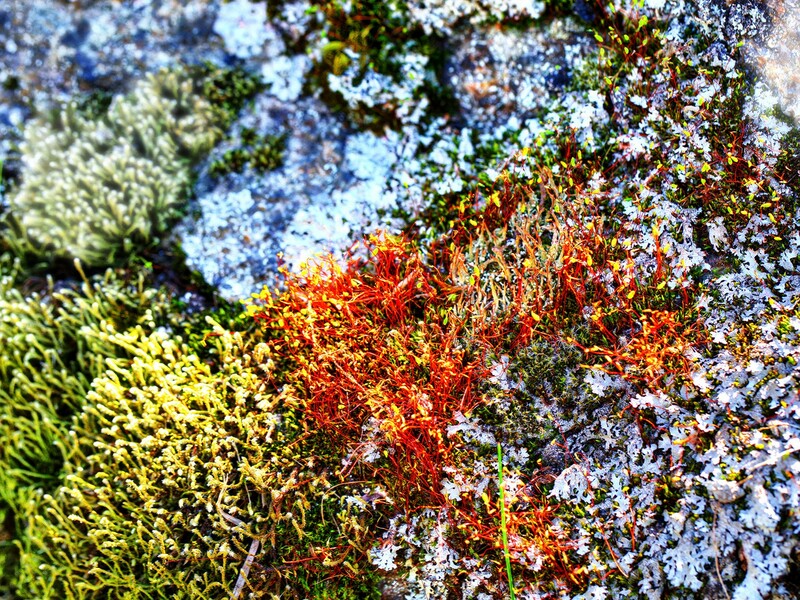 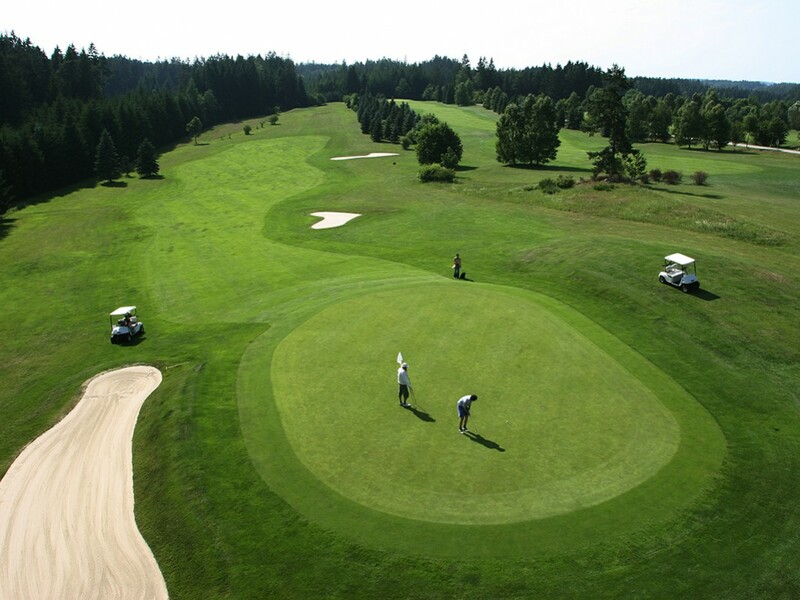 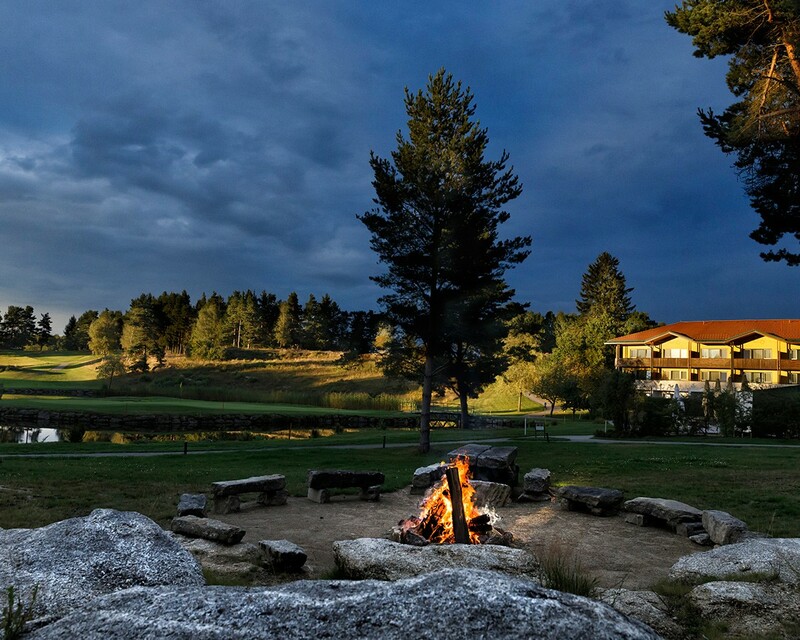 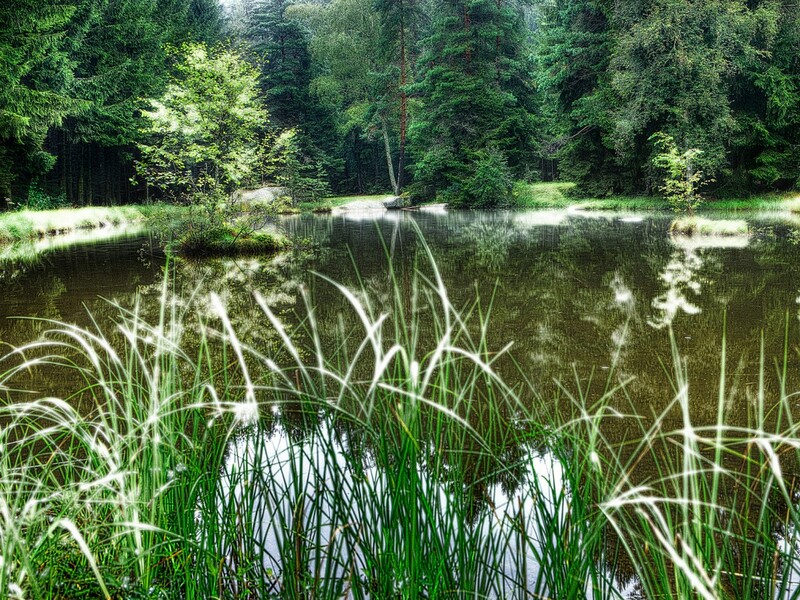 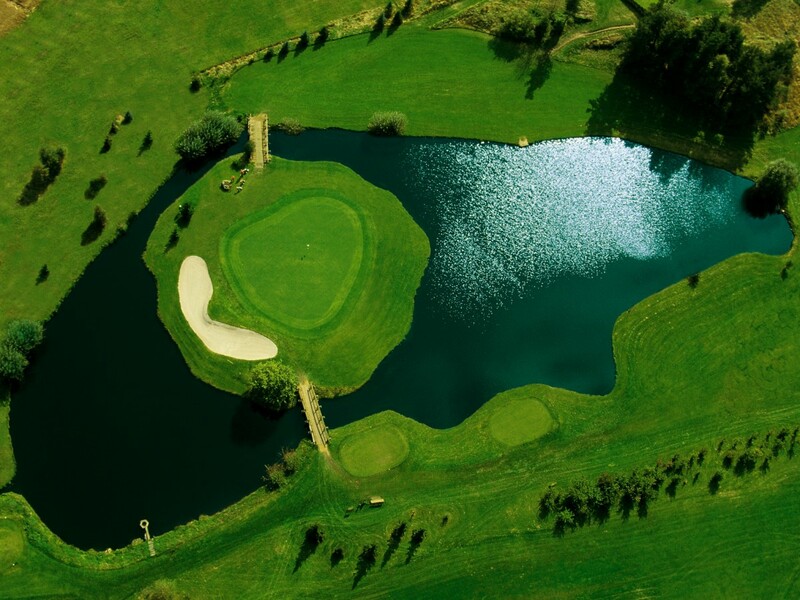 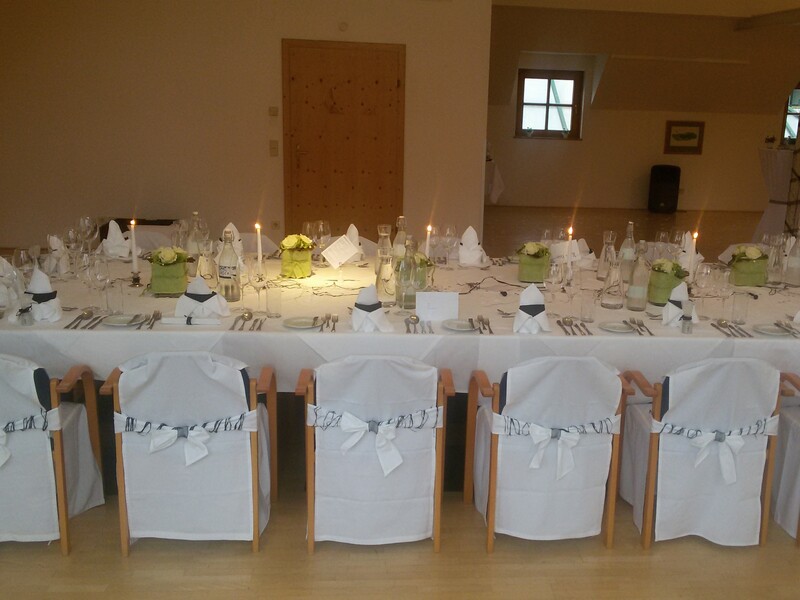 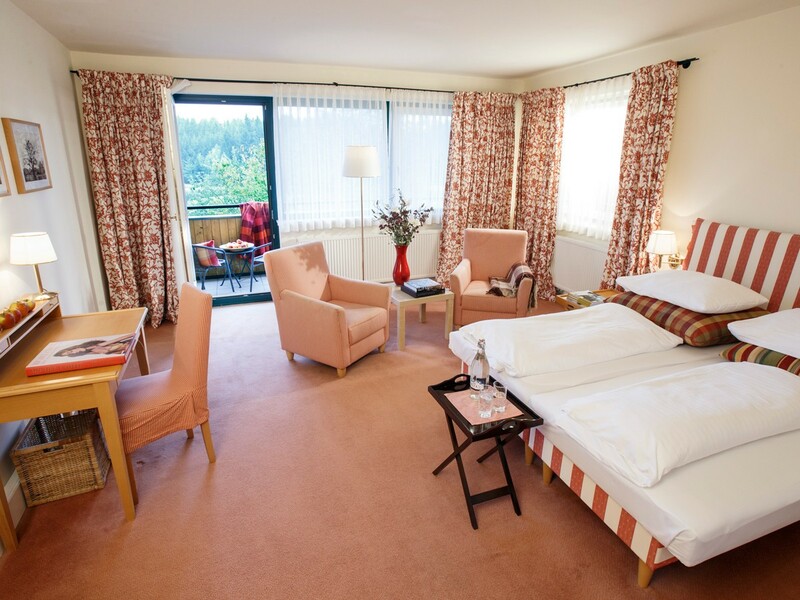 Get an idea of our Golf Resort Haugschlag and the beauty of the Waldviertel Region. 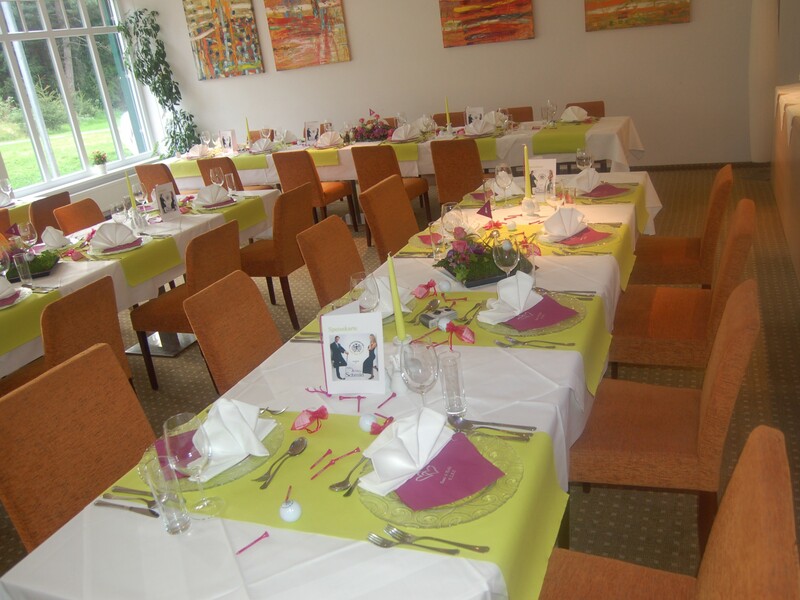 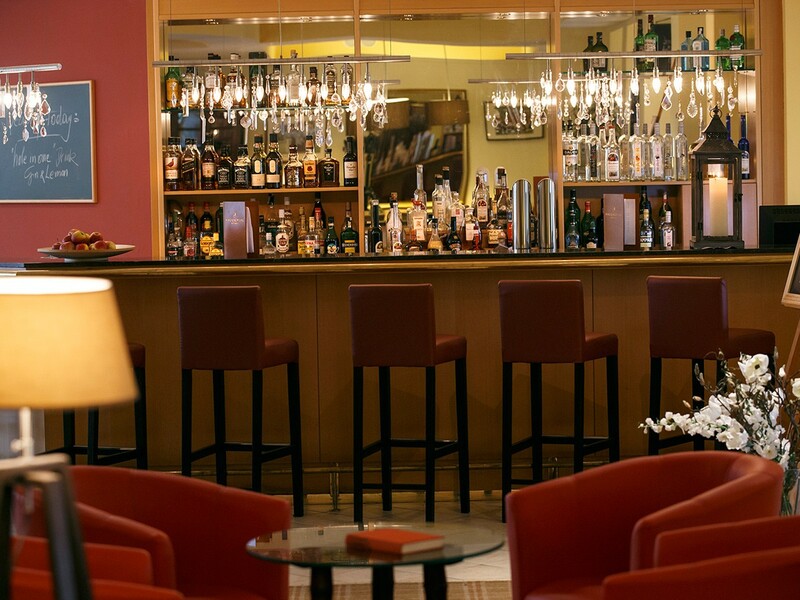 You can be looking forward to spending time with us! 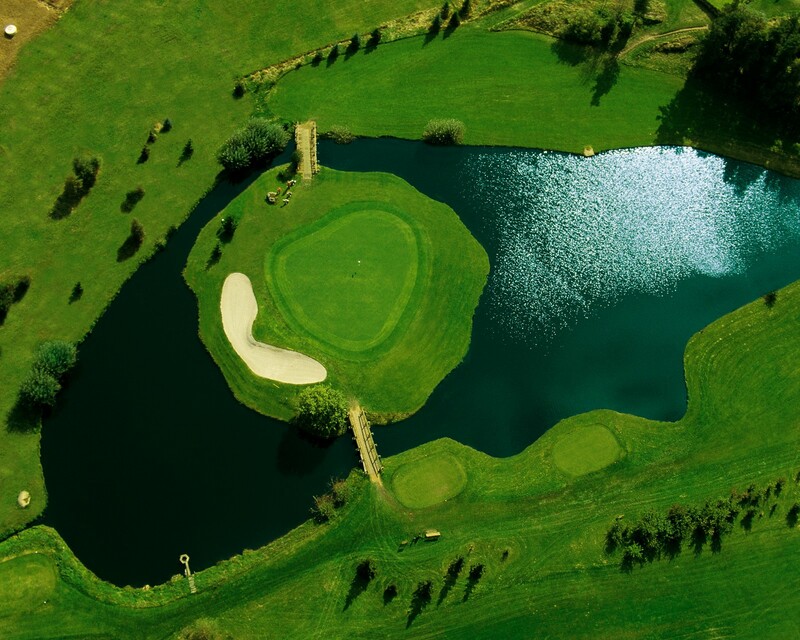 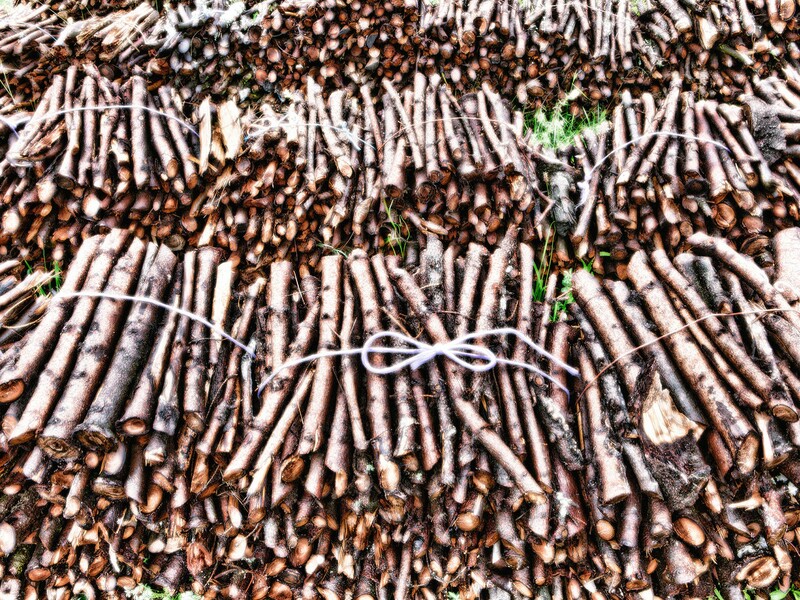 Take a look at our courses from the bird's-eye view.